Hiking is possibly the most health beneficial physical activity in the world. 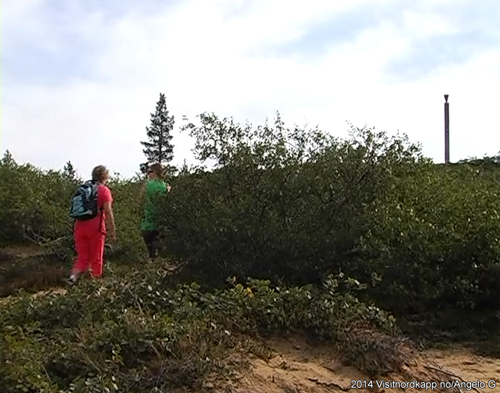 Some say that 30 minutes a day of normal hiking will keep your body in good commotion. Some countries are taking hiking more serious than others. Finland is one of these countries. 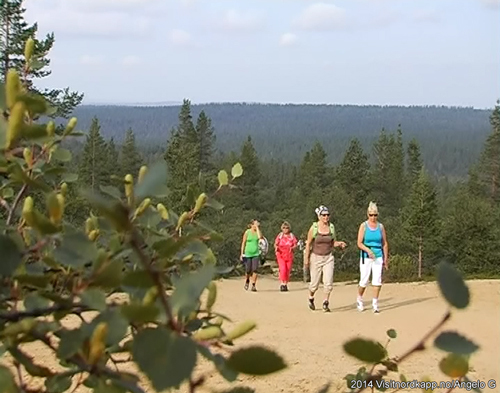 For instance, in droves people from the south of Finland travel to the north in September (the Ruska) to do some severe hiking. For the rest of the year, it is also a favorite motion. In the winter “hiking” is done on skis. 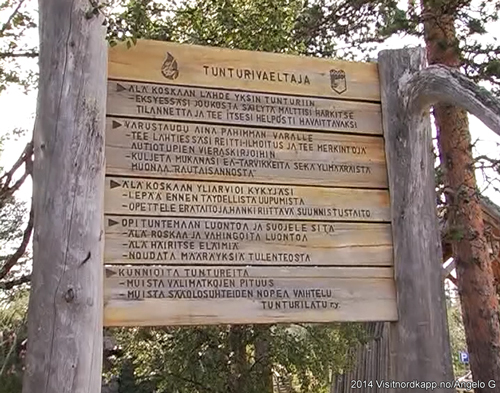 At the gate of Urho Kekkonen National Park, in Kiilopää, we team up with Mr. Mauri Virpikari. A veteran army officer from Sodankylä, Mauri knows his way outdoors. 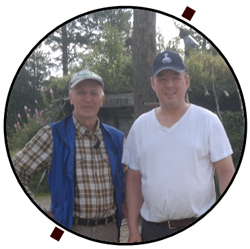 He has done guided hiking trips almost since the area became a national park in 1983. The Urho Kekkonen National Park, named after the Finnish president (1956 – 81) Urho Kekkonen (1900 – 86), is the second largest National Park in Finland with its 2 500 square kilometers: Real wild mark. Mauri has over the years done thousands of guided tours. Most of them are short, one day hiking trips. The day trips lasts for 4-5 hours and are 12 – 15 km long. The short hiking trails are marked. When he does week long hiking excursions, his backpack weighs 20 kg. Then we are really in the wilderness, he says. He has also done below 40 degrees winter expeditions, no problem. He always relies on map and compass to find his way. Because, as he explains, they never stop working, never run out of batteries or signal range. Kiilopää is also a popular spot for young and young old people. The youth hostel was established almost 30 years ago. Almost 50 years ago 1 700 boy scouts visited Kiilopää. In remembrance of the jamboree, a pole was erected at an old place of sacrifice, seida Kukkola. We passed it on our hike. Trees are small. And the vegetation is desert like. As we were foot printing along, Mauri had bytes of facts on the flora along the trail. He had one nugget about the small alpine tree, Juniper communis. Kataja, in Finnish, is a coniferous evergreen tree: The pepper of the Arctic. Incidentally, we would on our Diamonds of the Arctic Tour 2014 learn more on the uses of wild things growing in the forest. Seeds of the juniper communis. Kataja, in Finnish. When the berry-like seed cones are blue, Mauri would reveal that they also possess a sinful property. If you crush them and let it soak in vodka for two weeks, you end up with fine gin. You just need to filter out the crushed juniper seeds. You can also use the tree when smoking salmon. 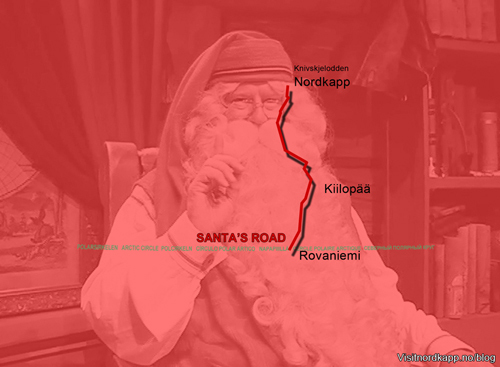 Before we crashed for the night, we would steam to the special sauna of Kiilopää.